I've used some weird kind of paper stuff I've had for years which is perfect for earthy layouts - no idea what it's called. I've also used some mulberry paper which I've coloured with some Glimmer Mist. 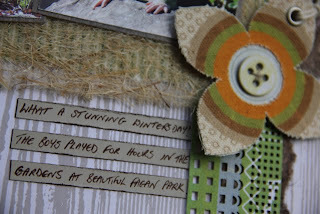 The woodgrain paper is Studio Calico - just loving their stuff at the moment. Hope you have a scrappy weekend! 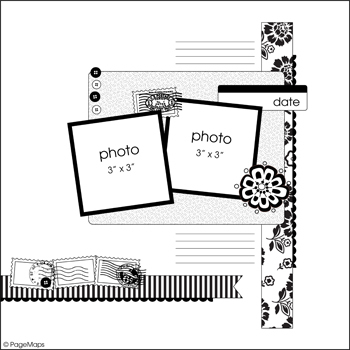 Claire I really like this layout. 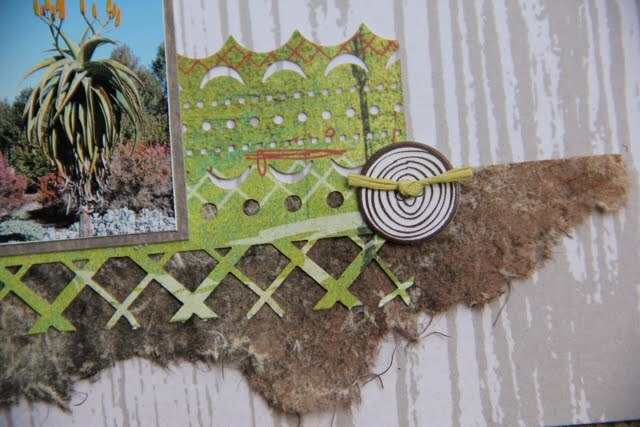 I love how you have added texture and the colours are perfect. Great intepretation of the sketch. Thanks for playing along with Scrap the Boys! Hi Claire - This is such a lovely LO - love your interpretation of the sketch! 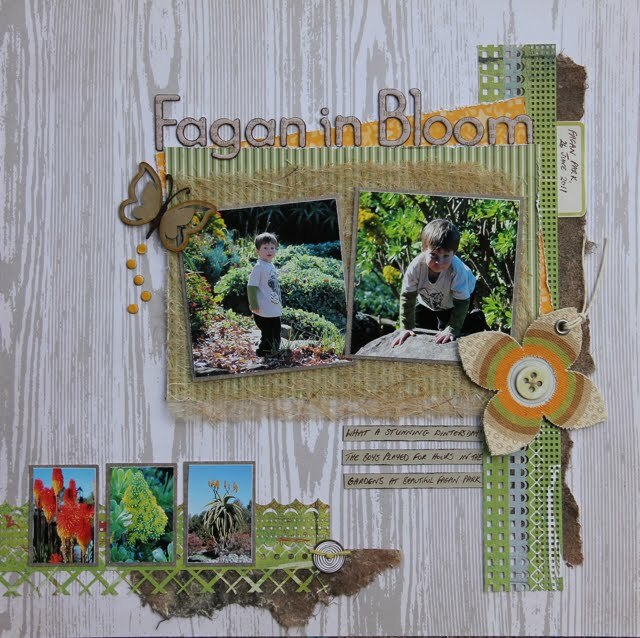 Love this layout Claire, that background paper is lovely and the textures you have created are fabulous! Thanks for joining in at STB!